Bed and breakfast accommodation in the heart of Dingle. 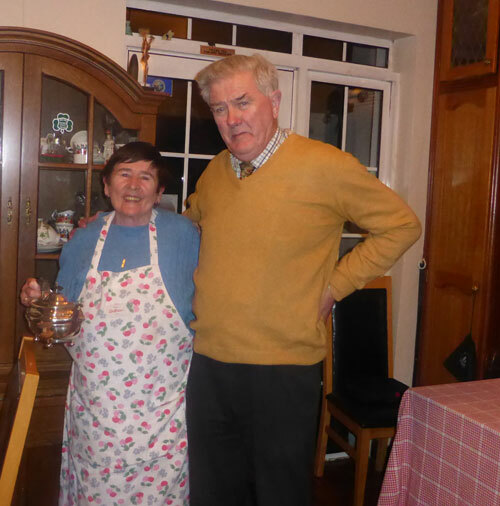 The accommodation is owned and run by the Collins family, Tim a retired Garda and Eileen his wife, a friendly outgoing woman. The house, which has a beautiful garden maintained by Tim himself, is located on a quiet street in the middle of Dingle town. Kirrary accommodation is within a short walking distance of Dingle's restaurants and vibrant music scene. The house is adjacent to the bus stop. 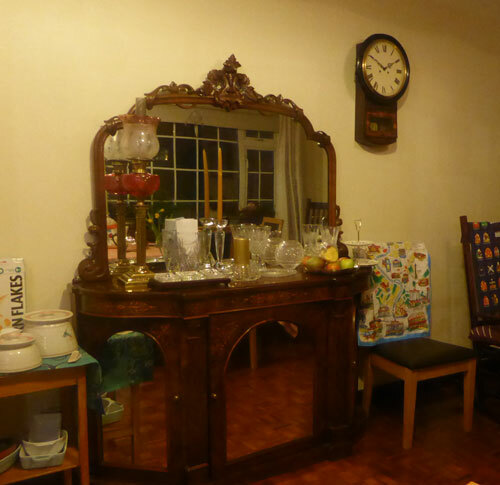 Suitable for any person who wishes to stay in a traditional Irish Bed and Breakfast, with a genuine Irish welcome. For the active, Kirrary provides storage for bicycles and other outdoor equipment. Parking is on the street close to the house. Recommended by Rick Steves this family, will welcome you to their home as one of their own. Rates from 35 per person sharing for room only to 40 euros with continental breakfast. Free wifi throughout the house. Exclusive, well situated rented self-catering accommodation also available, please enquire. 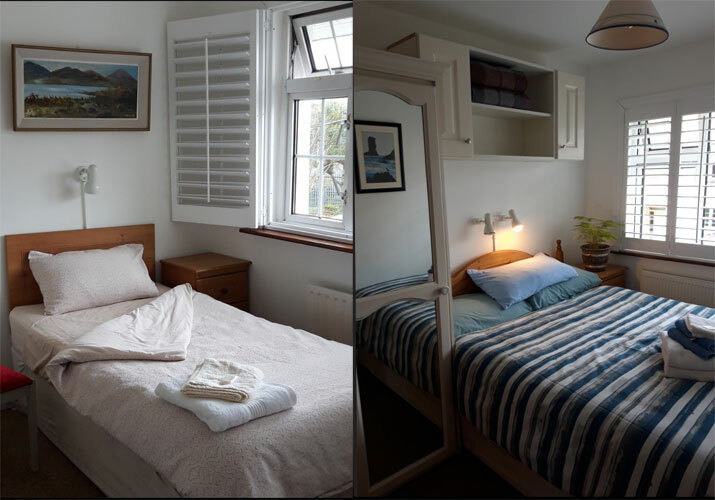 Kirrary bed and breakfast accommodation contains ensuite rooms and one twin room with access to the bathroom. King sized beds are available. Eileen runs a cosy house and she or one or her family will provide you with a choice of breakfasts in the morning. She will give you a warm welcome when you arrive and will ensure that any questions that you have are answered. 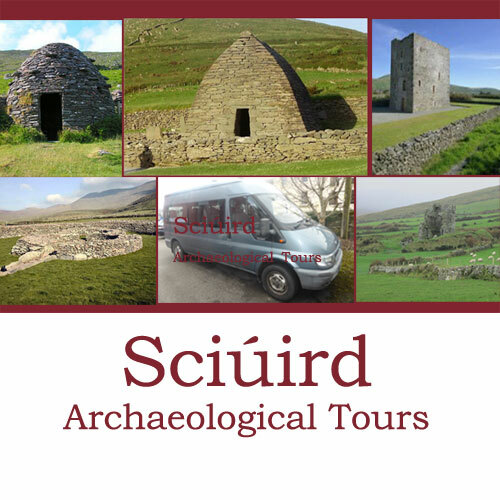 Sciúird tours operated by Tim and his family provide a guided tour with expert talks on the 6,000 years of human history on the Dingle Peninsula. The tours last 2 and a half hours, includes bus transport and easy walking during which you visit four of five archaeological sites.